The head of the Palestinian football federation called on the palestine supporters and football fans to burn photos and T-shirts of Lionel Messi and protest if he attends a friendly match between Argentina and Israel next weekend. The match is scheduled to be played Saturday at an Israeli soccer stadium in the Jerusalem neighbourhood of Malha. The neighbourhood is situated on the site of a former Palestinian village destroyed during the war that established Israel 70 years ago. “Messi. Don’t come. Don’t whitewash the face of racism,” Rajoub said. 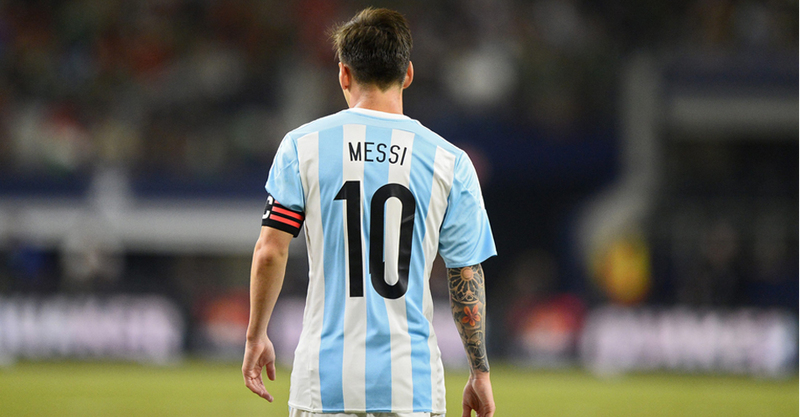 Israel’s football federation says Messi is expected to play at next week’s match. “This match has become a political tool,” Rajoub said in Arabic. Palestinians are outraged at US President Donald Trump’s decision last December to recognise Jerusalem as Israel’s capital, breaking with decades of policy, and move his country’s embassy there. The embassy opened on May 14, fanning Palestinian anger and intensifying protests on the Gaza border, with at least 61 Gazans killed in clashes with Israeli forces that day. Palestinians claim the eastern part of Jerusalem, annexed by Israel, as the capital of their future state. The Jewish state considers the entire city its own “indivisible” capital. “Messi is a symbol of peace and love,” Rajoub said.